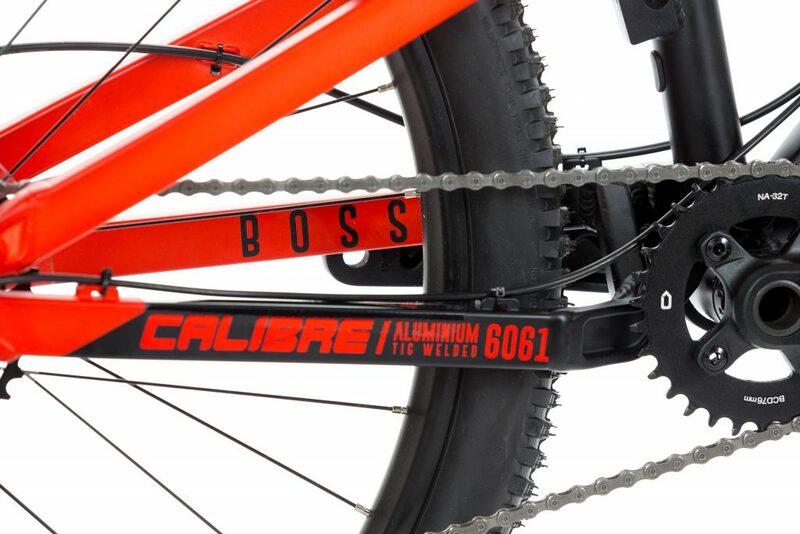 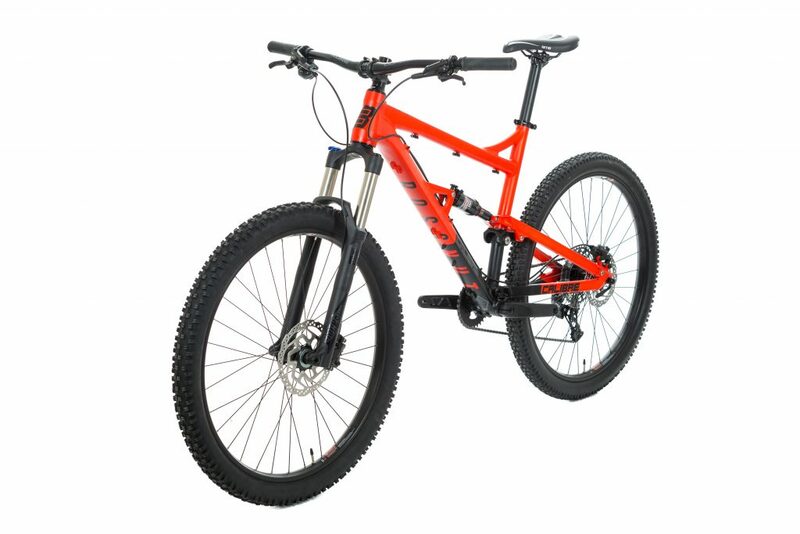 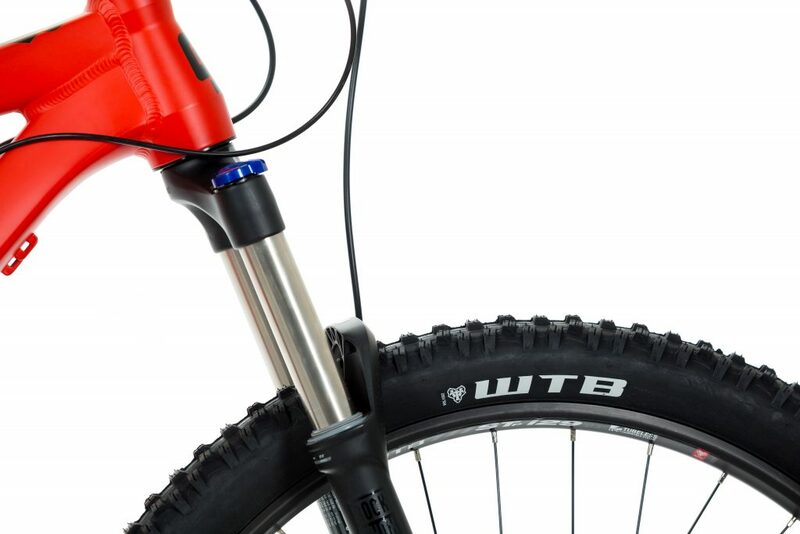 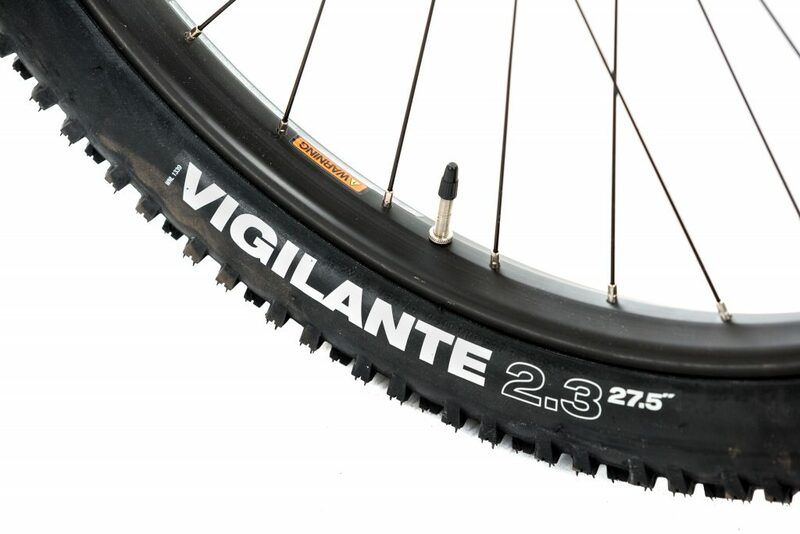 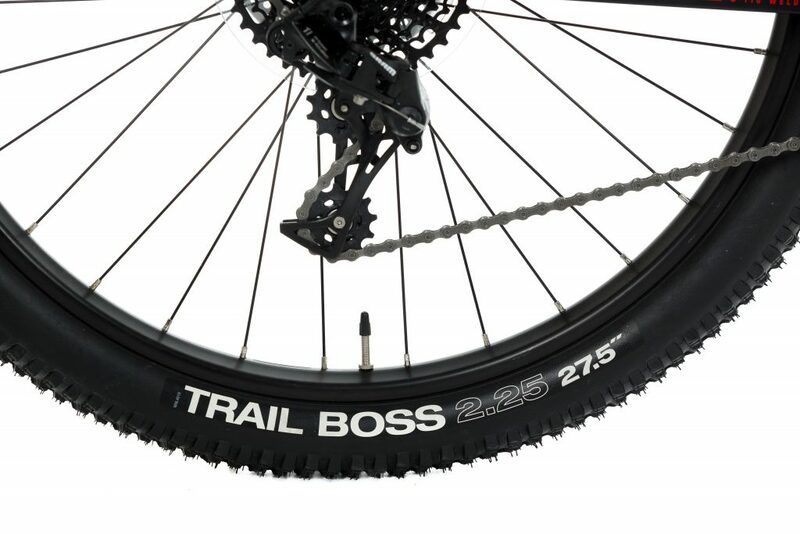 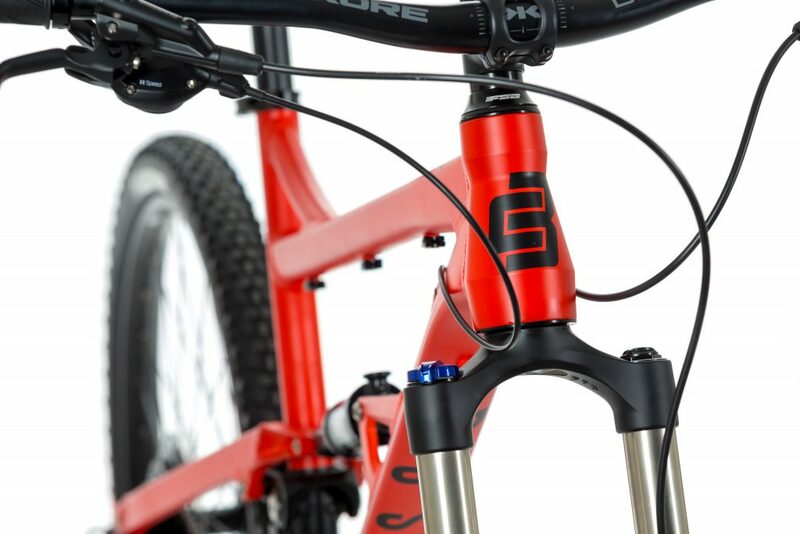 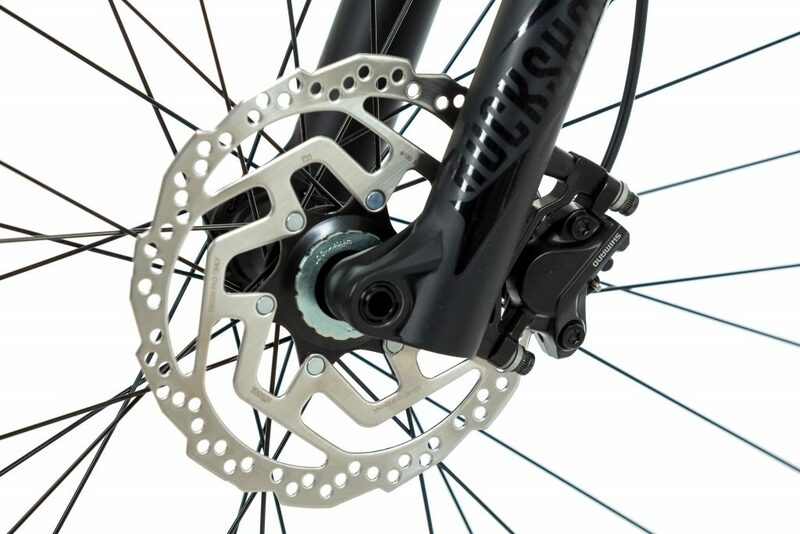 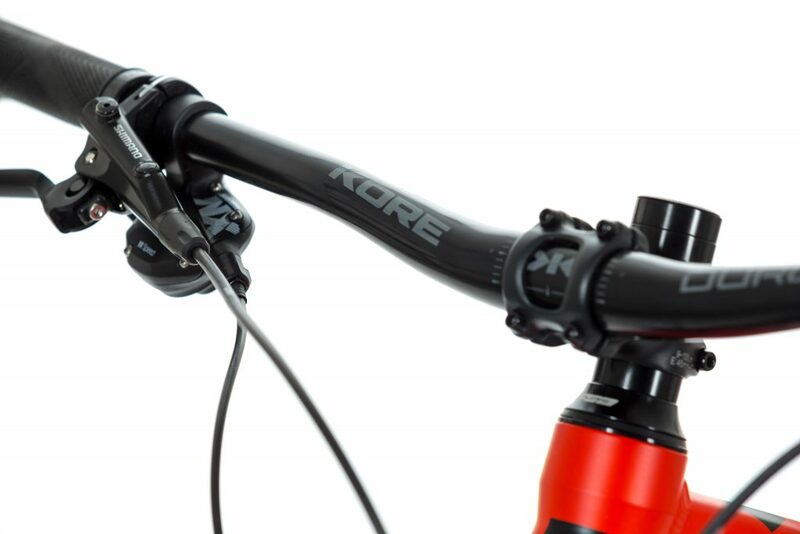 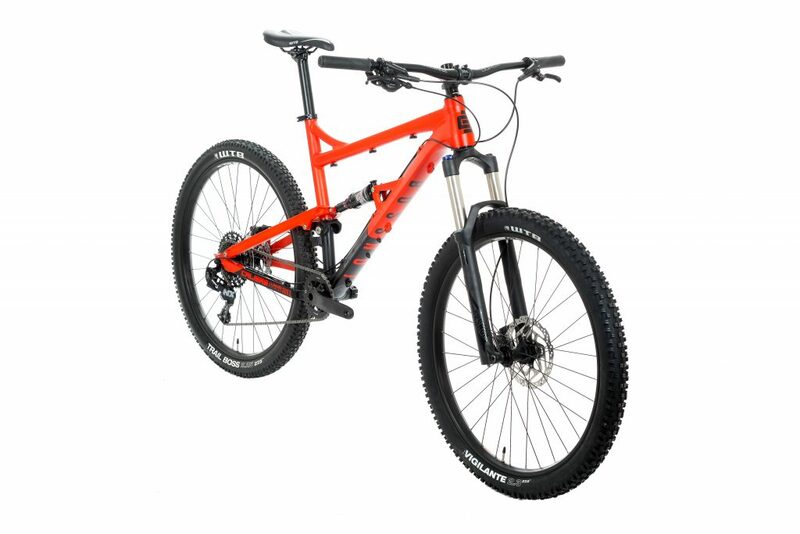 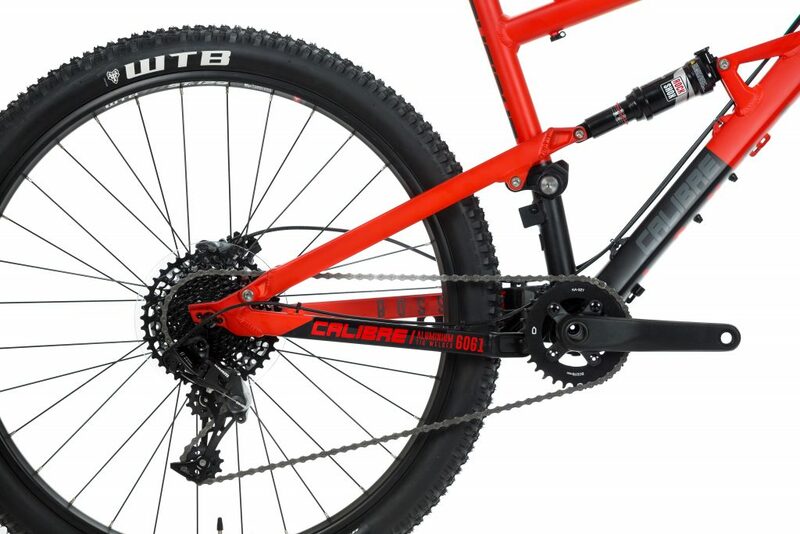 This years Bossnut is an evolution of our award winning flagship mountain bike. 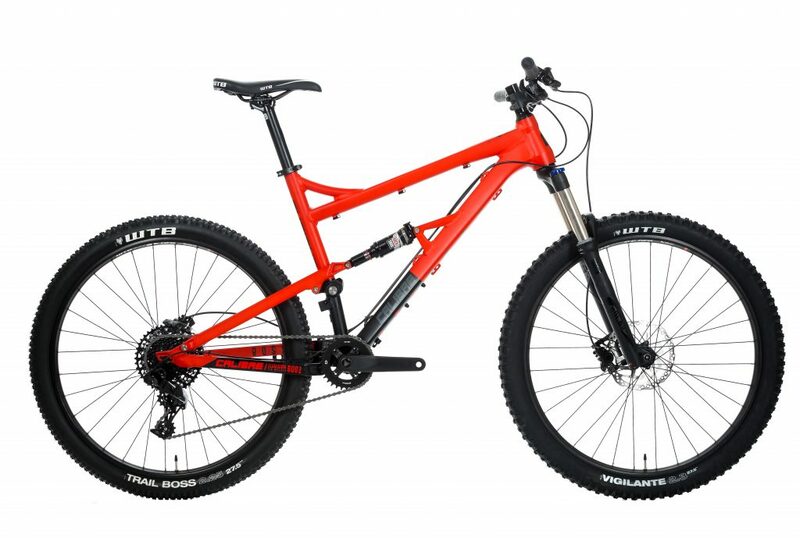 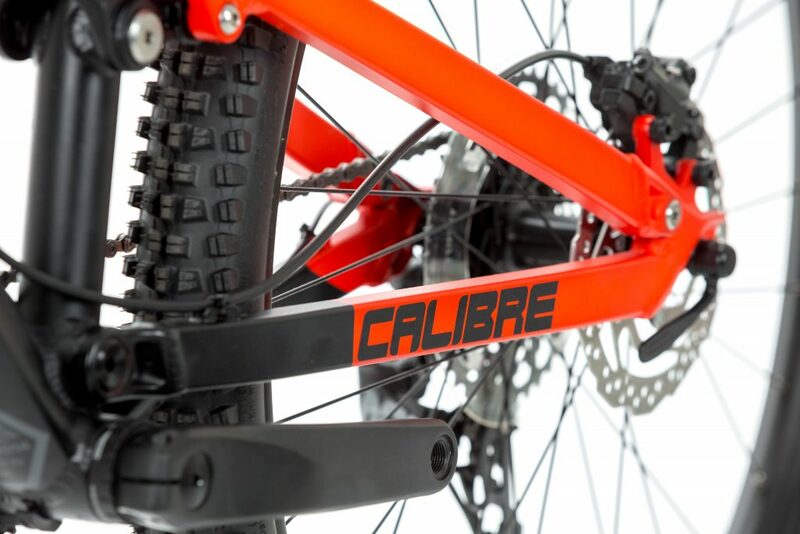 This bike is fast, fun and more capable than most bikes out there and it’s less than £1000! 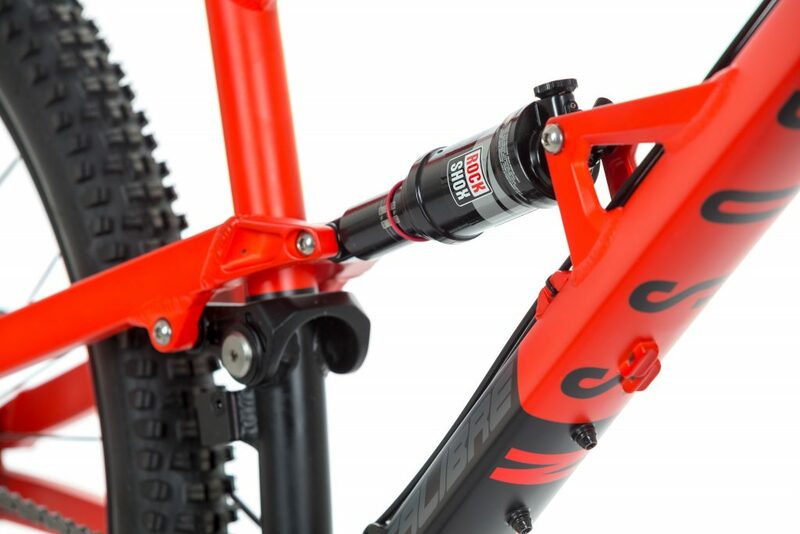 It has the brand new Rock Shox Recon RL fork, it has internal post routing to futureproof it for when you want to add a dropper and we have also managed to upgrade the drivetrain to SRAM NX 1X11! 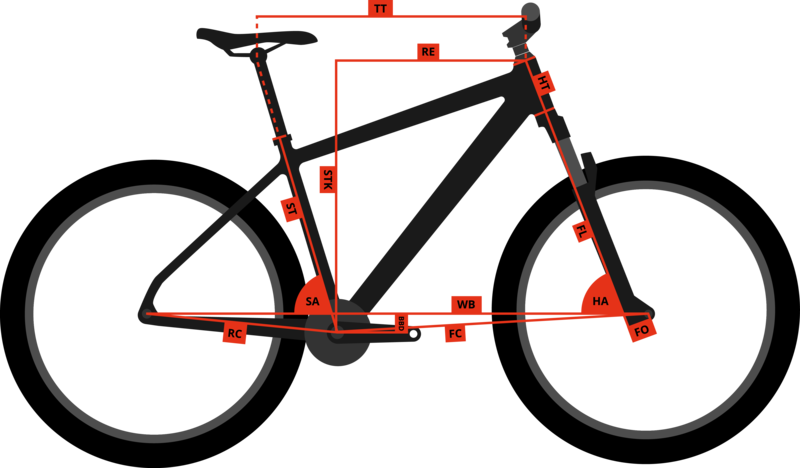 5'5" - 5'10" 165 - 178 17.5"
5'10" - 6'1" 177 - 185 19.5"
6' - 6'6" 183 - 198 21.5"